These are modern day heroes. 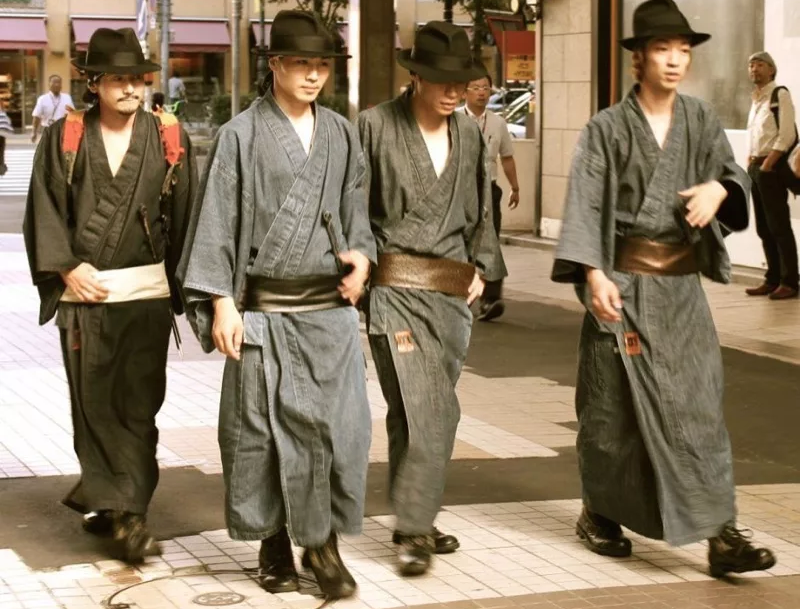 Dressed in traditional threads, they walk the streets of Japan. When they see trash, they pick it up, and throw it away. Bless them. They’re called Isse Ichidai Jidaigumi. Originally from Hokkaido, the group also has a Tokyo branch. They sing at events, dance and do sword shows, and walk around and tidy up. Walk around like badasses and clean up, that is. For more, check out the group’s Facebook page. This story was originally published on March 10, 2016. It has since been updated.